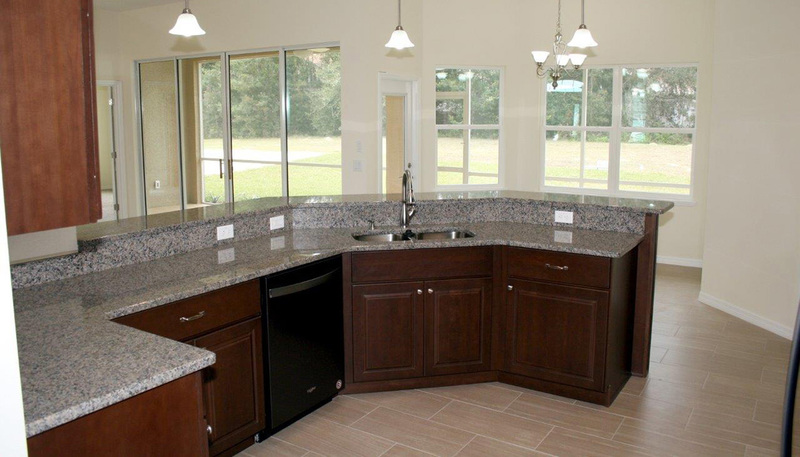 Mancil Construction Citrus County Model Home Builder & Custom Home Construction, Citrus Hills, Pine Ridge, Citrus Springs, Heritage. 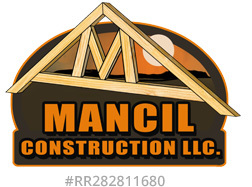 Welcome to Mancil Construction - A Hands on Company! Mancil Construction was established in 2008, but it's roots go back to 1989. Tony Mancil, owner and president has over 30 years of experience in the residential construction industry. 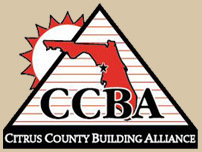 He has overseen the construction and timely completion of over 2,000 homes in the Citrus County area. During this time, Tony has earned the respect of not only the satisfied homeowners, but also those closest to the construction industry, including tradesmen and local building officials. As a result of that trust, along with his son Travis, he was able to start and grow a home builder company during an economic time deemed difficult for the residential construction industry. 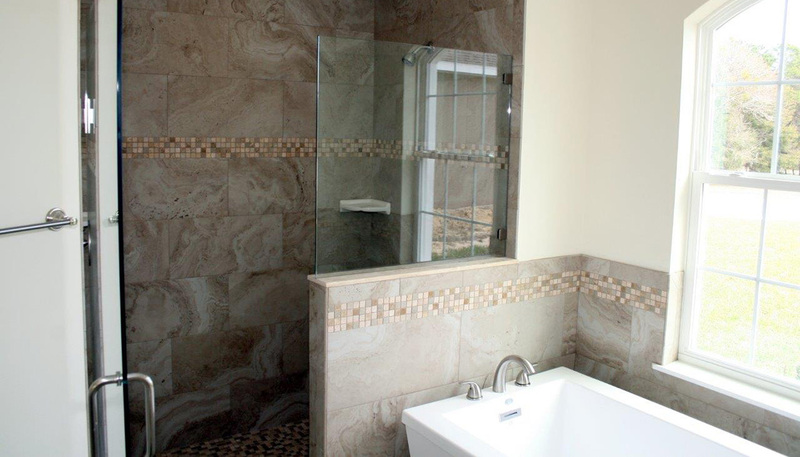 While growing Mancil Construction, Tony constructed custom homes, detached garages, and additions as well as renovating baths, kitchens and entire homes. Registering with the U.S. Federal Government’s System for Award Management (SAM) afforded him the opportunity to work directly with the Veterans Administration in Gainesville. 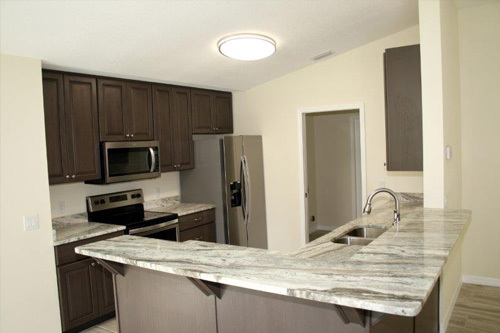 Mancil Construction has helped improve the lives of countless veterans by remodeling their bathrooms, kitchens and other areas of their homes, to be more accommodating to their needs and disabilities. As a result, his homes reflect the ideas of accessibility and comfort everyone needs, as they grow older, without compromise to the esthetics of those homes. Tony was involved in almost all the construction of the homes in the waterfront community of Arbor Lakes in Hernando, and now continues to work with developer, Tom Chancey on new home construction in the community of Heritage in the Citrus Hills area. Heritage is a quiet enclave of estate sized lots forming a neighborhood of seventy homes in a gated, maintenance-free, adult community (55+) of upscale estate homes. 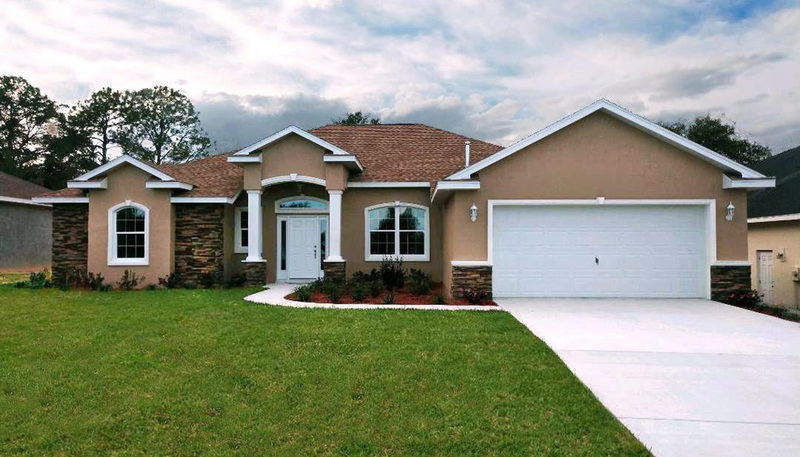 Mancil Construction builds homes throughout Citrus County and Marion County, including: Citrus Hills, Pine Ridge Estates, Citrus Springs, and Ocala. Tony continues to build spectacular, high quality custom homes and model homes such as the Capri 2, the Orchid, the Murano, and the Emerald with an attention to detail. 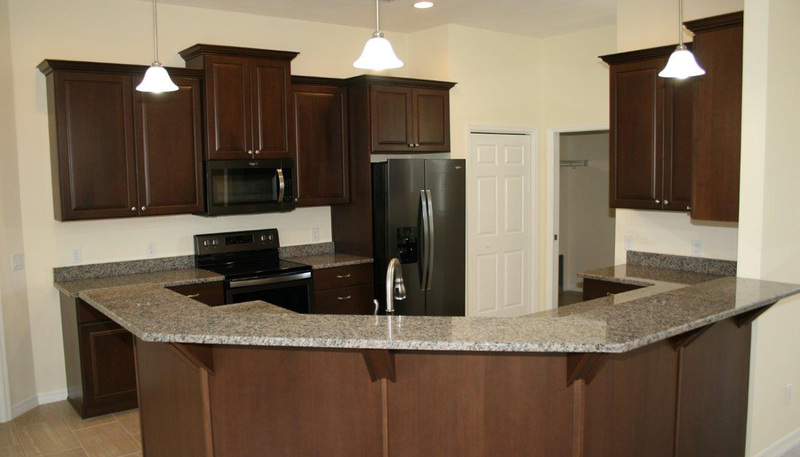 He and his son Travis take pride in the homes they build and the relationships they develop with each and every homeowner, which is evident in their testimonials. If you choose Mancil Construction to build your home, you can feel confident that Tony will be personally involved in that construction. “My son Travis and I work directly in some capacity on every home we build.” If you would like to tour a completed home or a home under construction, please contact Tony Mancil directly today by calling 352-400-1393 or email us.